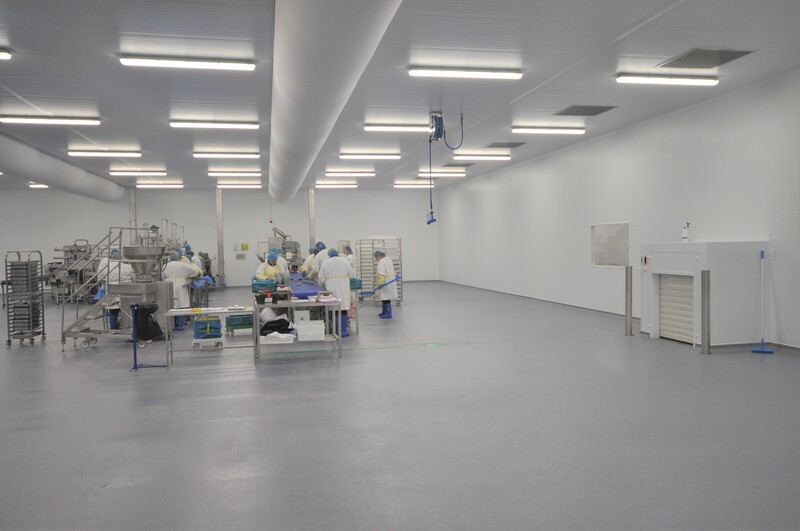 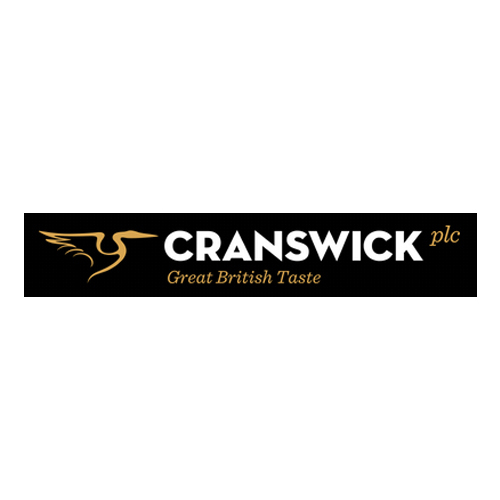 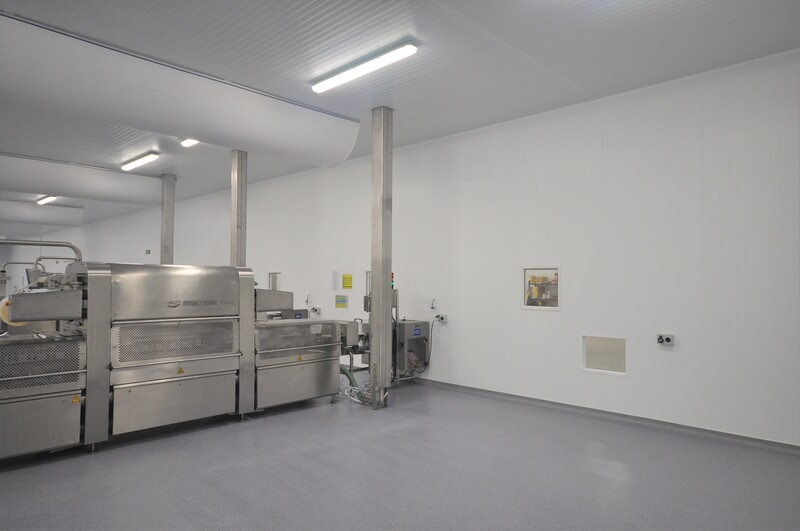 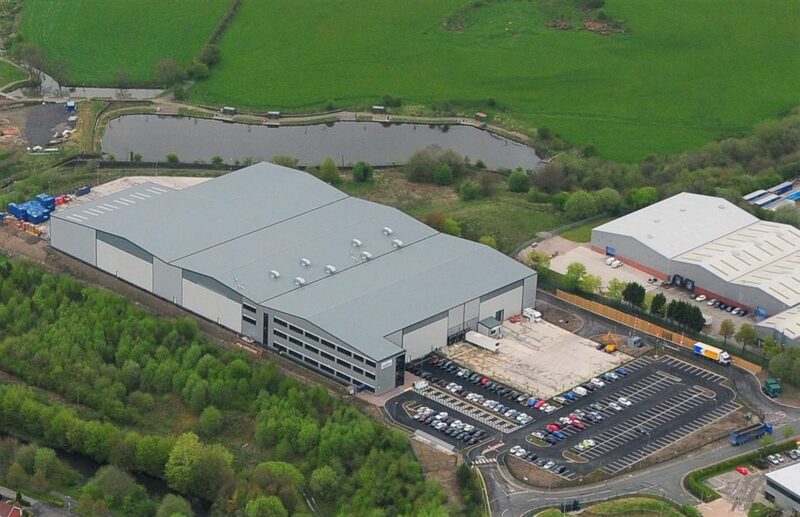 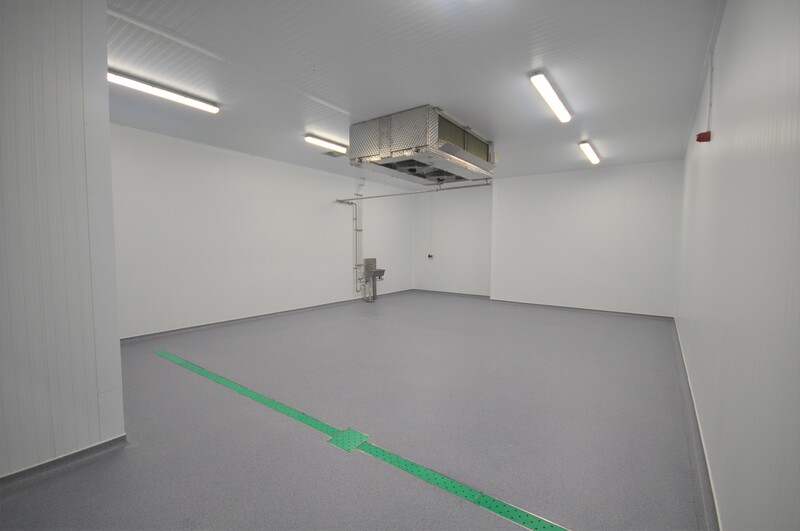 IFS were appointed in 2015 to undertake the concept design, tender, detailed design and project management of Cranswick Continental Foods (CCF) new state of the art production facility and offices in Bury, Manchester UK. 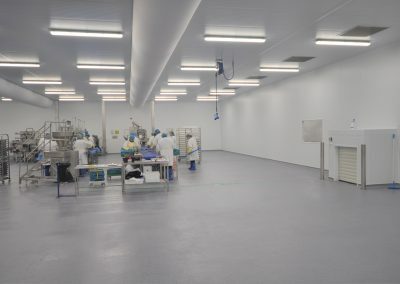 With a £28m investment, the new facility was purpose designed to increase throughput by an estimated 70% and consolidate current production from their two production sites. 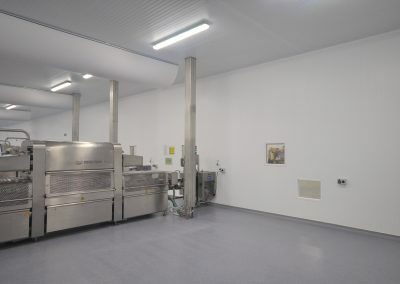 CCF produce an extensive range of charcuterie products including sliced meats, chorizo, olives, stuffed peppers to name a few, with additional seasonal and specialty produce, supplying many of the major supermarkets throughout the UK. 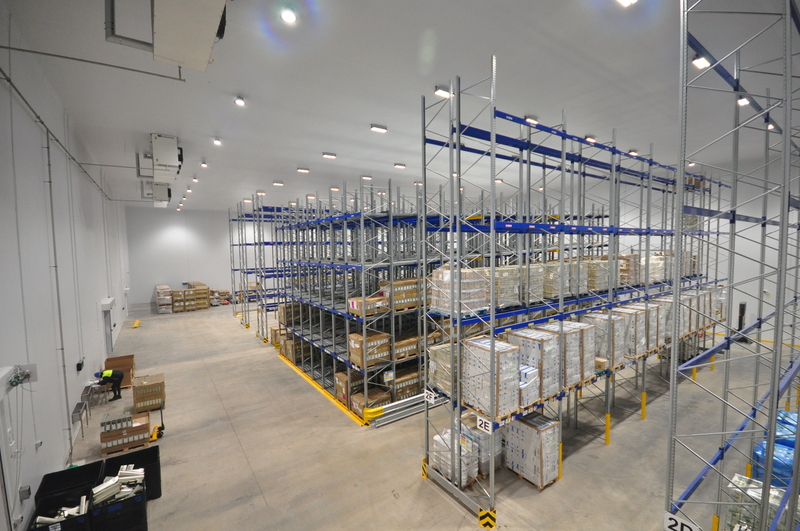 Various High-Care and High-Risk production areas, and Low-Risk warehousing and storage areas ensure that exacting industry and customer requirements have been met and exceeded. 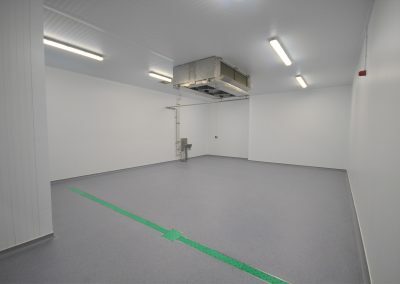 With a relatively short time frame to complete the design, select contractors and manage the build process, the project was challenging, but we really enjoyed working with a great team at CCF over the 2 years plus period, and wish them every success for the future in their new production facility. 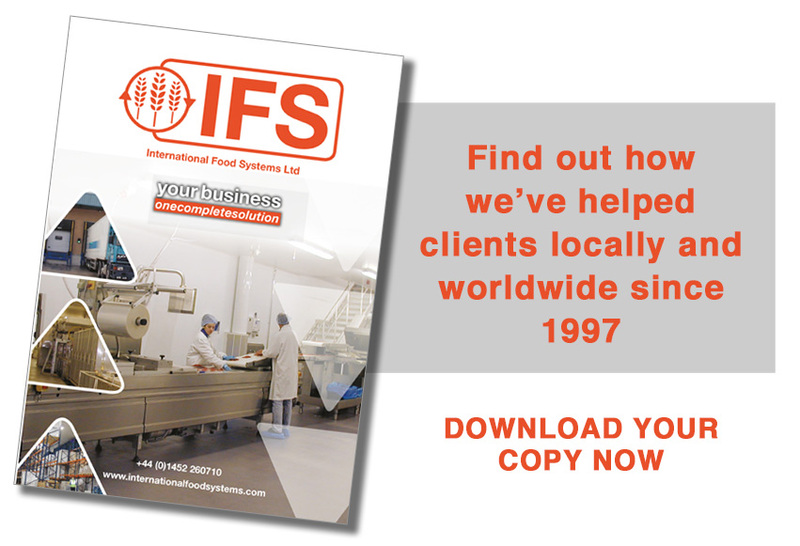 If your business could benefit from modernization, extension or review, contact IFS today!